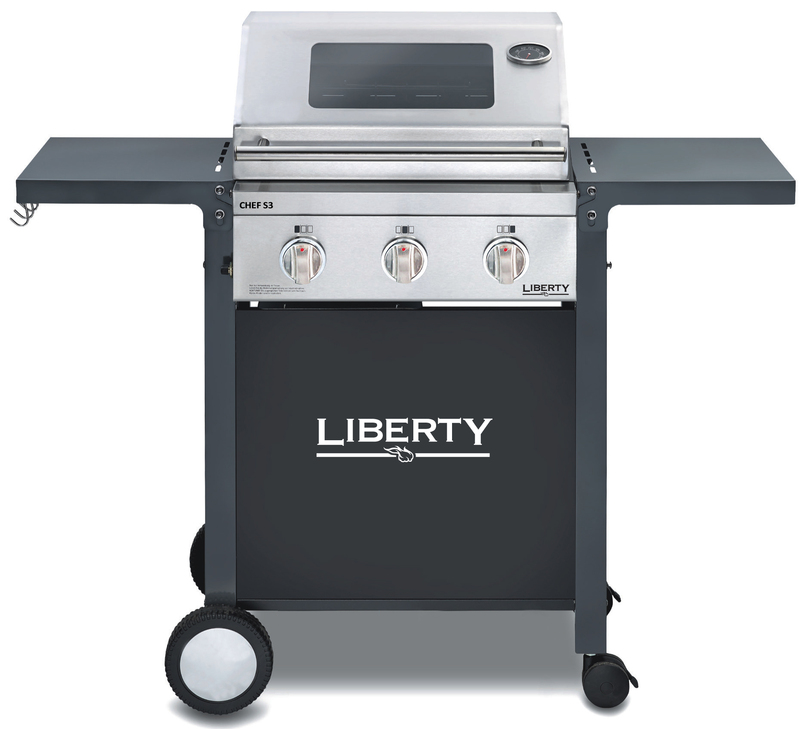 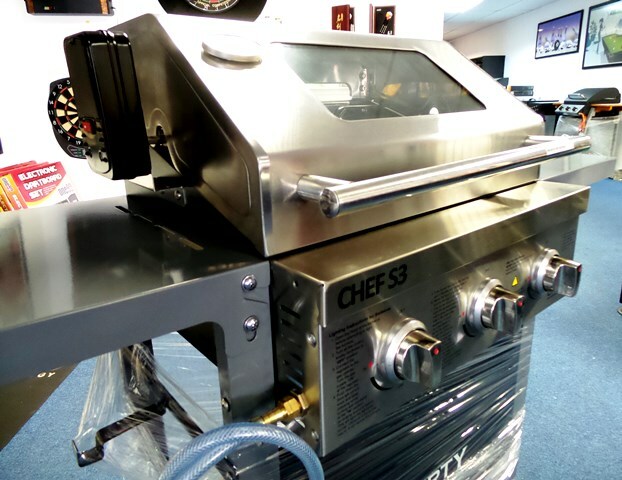 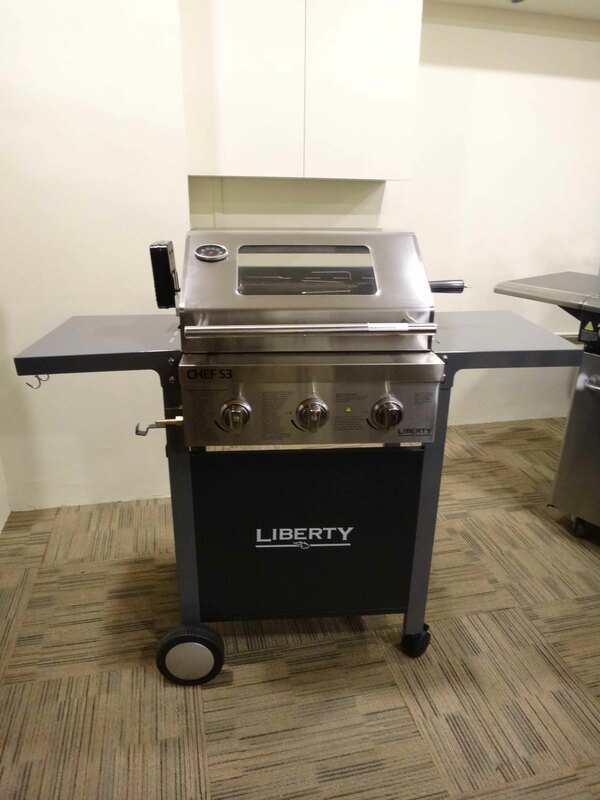 The Liberty Chef S3 is the answer to owning a barbecue in a small home. 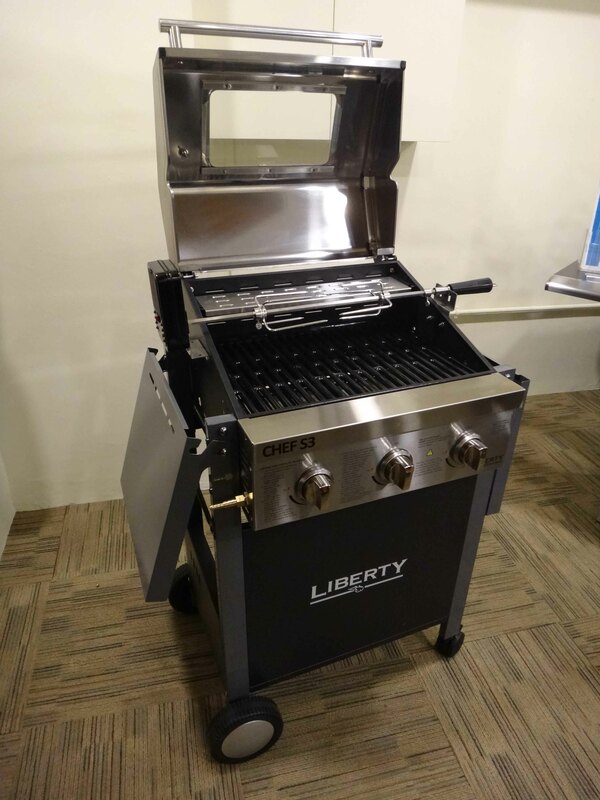 Whether it’s grilling in the balcony or a small garden, this compact 3 burner BBQ grill has foldable side tables which makes it easy to stow in a corner. 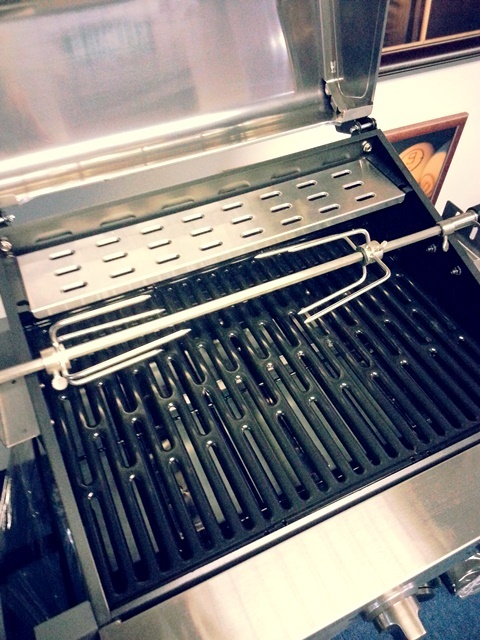 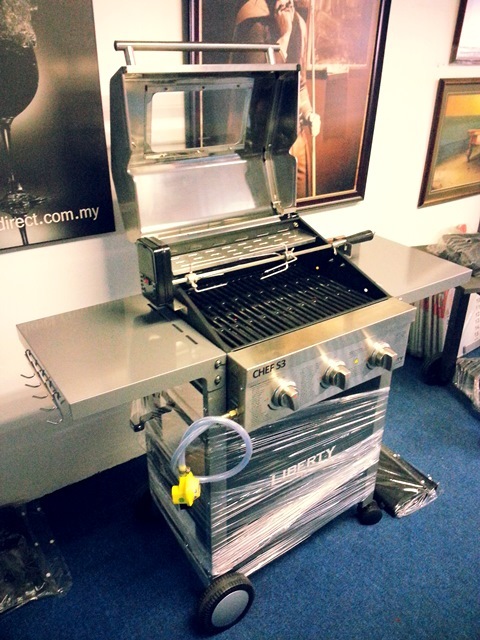 It even comes with a motorised rotisserie unit, and optional cast iron hot plate for a versatile barbecue session!